Can I claim for food poisoning abroad? Following a 500 per cent rise in holiday sickness claims, according to The Association of British Travel Agents (ABTA), there has been a clamp down on fake holiday sickness claims. Under new rules, similar controls relating to personal injury cases, will apply to for holidaymakers seeking compensation. The legal costs that can be claimed in package holiday illness cases will now be fixed, whereas previously mounting legal costs meant many package holiday providers settled out of court. A package holiday sickness claim, will only be successful if it is proven that someone has suffered due to negligence, and it can be difficult to prove this. After all, who’s to say it’s not the bar across the road from the hotel that’s served up a dose of food poisoning to its neighbour’s guests? The chances are, before even considering seeking compensation most people will already be on a flight home. However, if you do have a genuine case of food poisoning on holiday there are a few things to consider, which will help you make your case. Talk to other guests in the same hotel and find out whether anyone else has suffered from the same or a similar illness. If there are multiple cases within the hotel, the likelihood is that the hotel is responsible, as opposed to another establishment. Make sure you get their names and contact details, so they can corroborate information after you leave the holiday resort. If you find yourself unwell and think it has been caused by food poisoning at your hotel, you should inform your package holiday provider and a hotel representative at the earliest opportunity. Check that your complaint is recorded and ask for an official written copy. Don’t suffer alone in the hotel room! Seek medical attention immediately and make sure you obtain a copy of the doctor’s record. You should also keep all receipts for any medication purchased and any other costs incurred due to your illness, such as taxi fares to the doctors/hospital etc. The new regulations regarding holiday sickness claims should not put you off claiming if you have a genuine case. It’s understandable that if your holiday has been ruined due to food poisoning, you should expect some sort of compensation. There are, undoubtedly, many genuine cases in which people have contracted illnesses as a direct result of poor health and hygiene practices in some holiday resorts, and these new rules do not mean that such individuals do not have the right to claim. The new regulations are simply to deter false claimants, which have been exacerbated by some claims management companies. 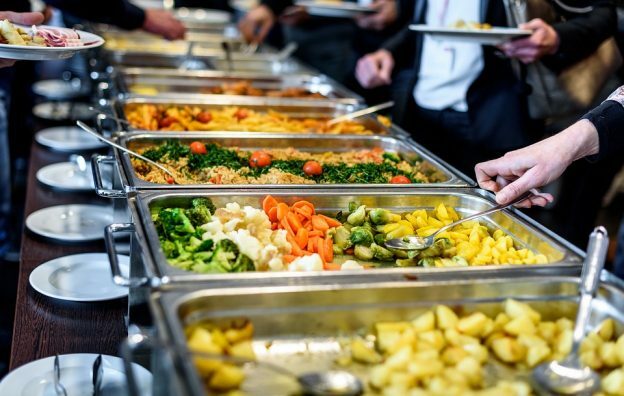 If you’ve been affected by food poisoning on holiday and require a lawyer to assist you with your holiday sickness claim, contact Worldwide Lawyers on 01244 470 339 or email info@worldwidelawyers.co.uk to find out how we can assist.